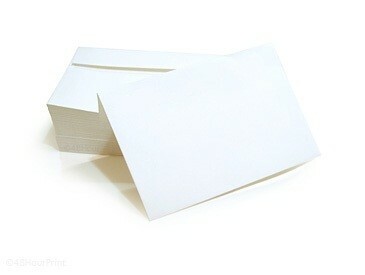 Printed White #10 Envelope. 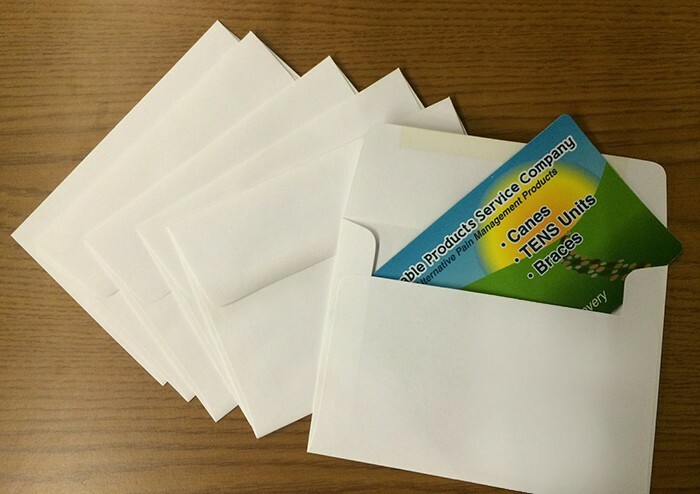 Minimum order of 100 envelopes is required. Prices include printing on one side of the envelope in full color. Second side printing available for an additional charge. 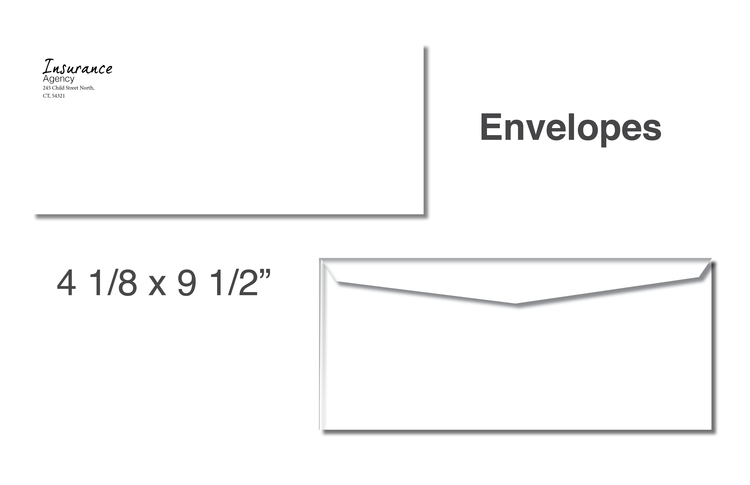 Please note: Envelope prices DO NOT include insertion. Printed White Cougar Opaque #A7 Envelope Minimum order of 100 envelopes is required. 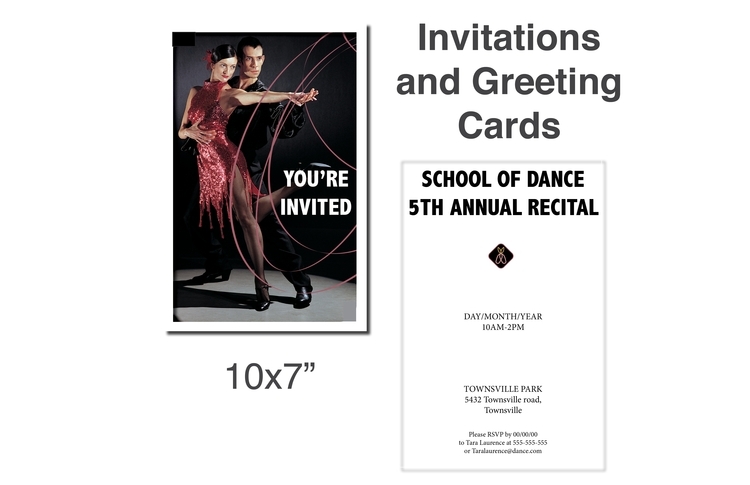 Prices include printing on one side of the envelope in full color. 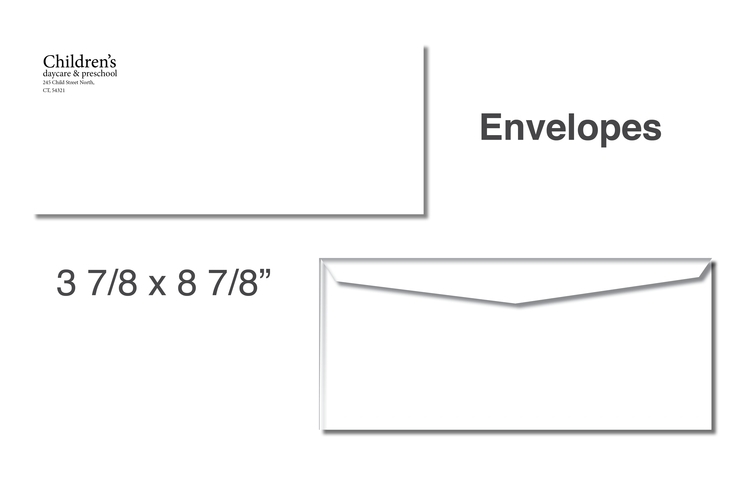 Second side printing available for an additional charge Please note: Envelope prices DO NOT include insertion. 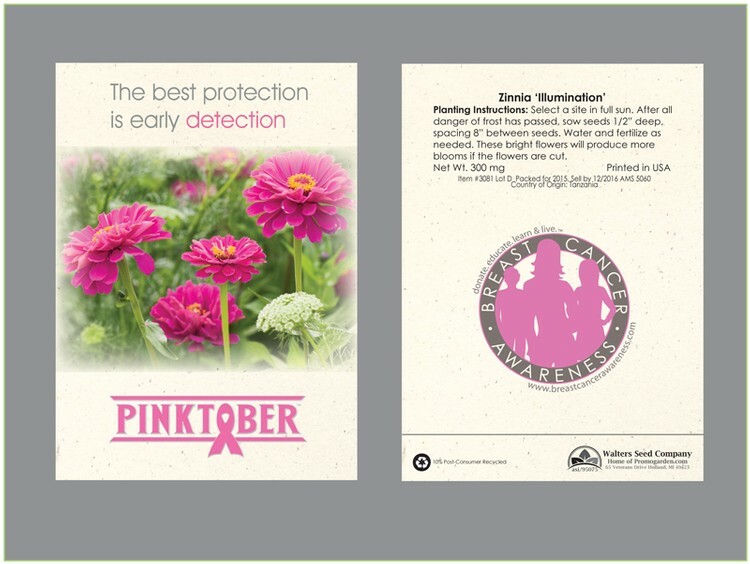 What better way to convey your special message than with this unique seed packet. 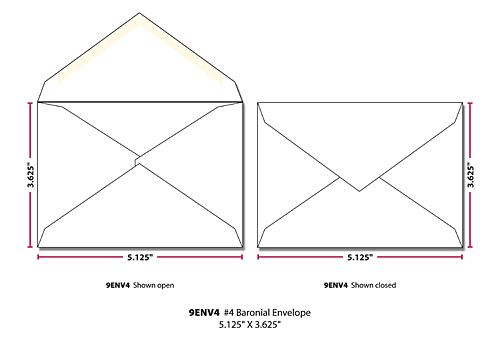 Special "Pop Open" envelope holds full color seed packet. 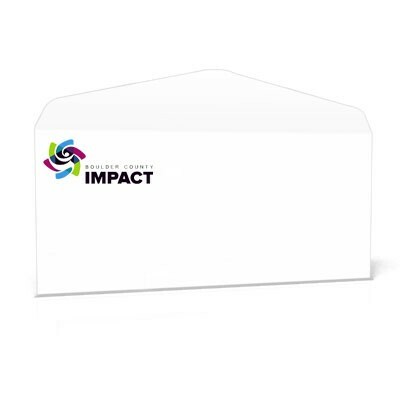 Your message is printed in full color on the outside as well as inside the envelope for maximum impact and exposure. Perfect as a special handout or mail piece. Choose from flowers (Forget Me Not, Zinnia, Money Plant) or herbs (Basil, Parsley, Dill). 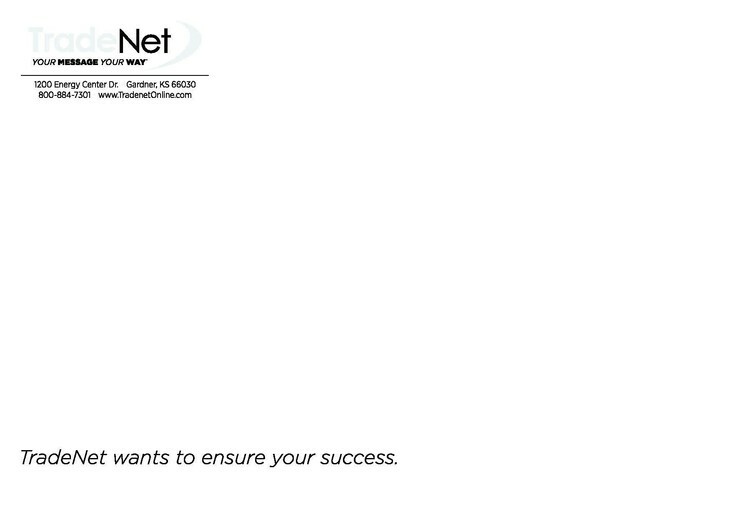 Call for additional seed availability. 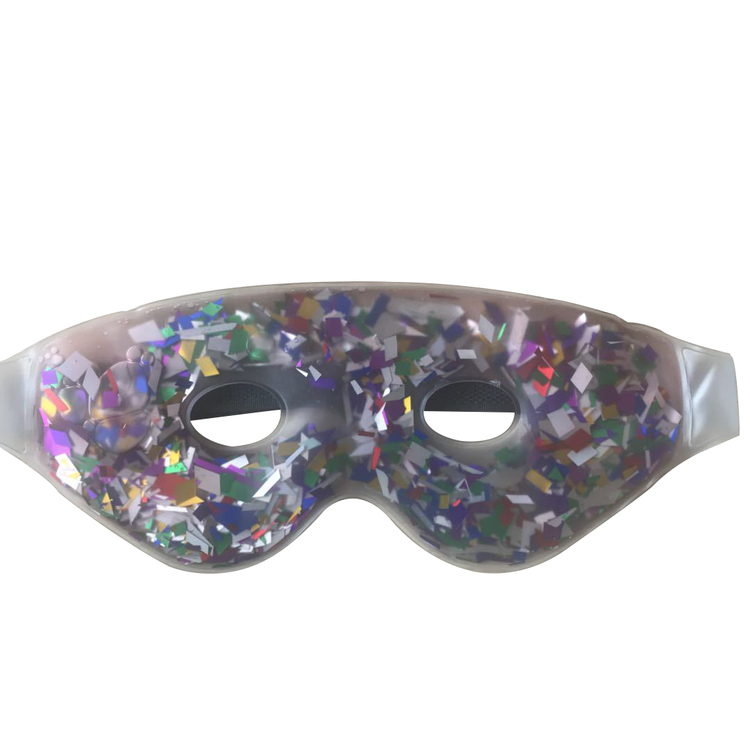 Refrigerate/freeze the mask to depuff eyes or give screen-tired eyes a break; gradually microwave to soothe headaches, or to help alleviate sinus pressure or allergy congestion. Gel beads mold to the contours of your face. 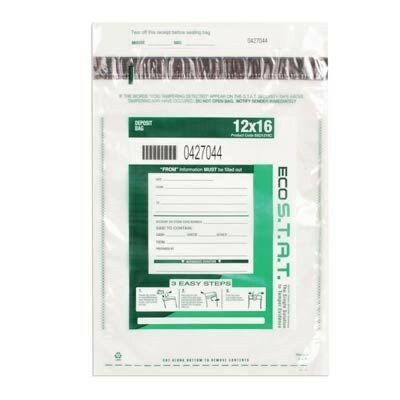 This product is made of high quality 250g/m2 kraft material. 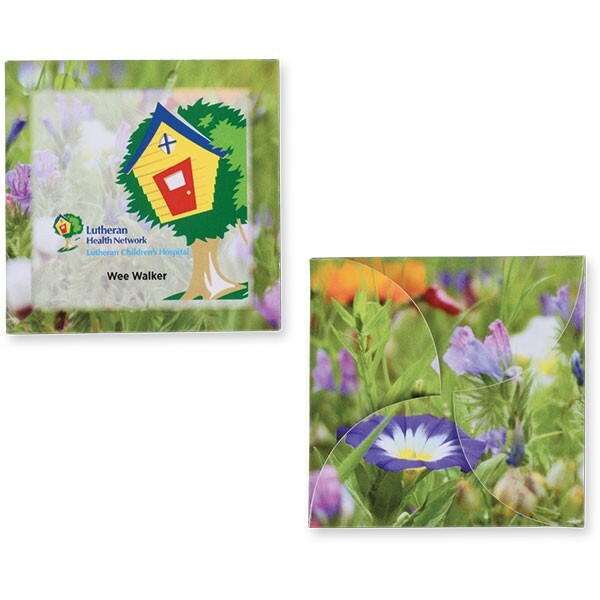 Perfect products for gift cards, wedding placeholders, name cards, gift cards, thank you notes, gift tags and more! Custom logo and size are available. 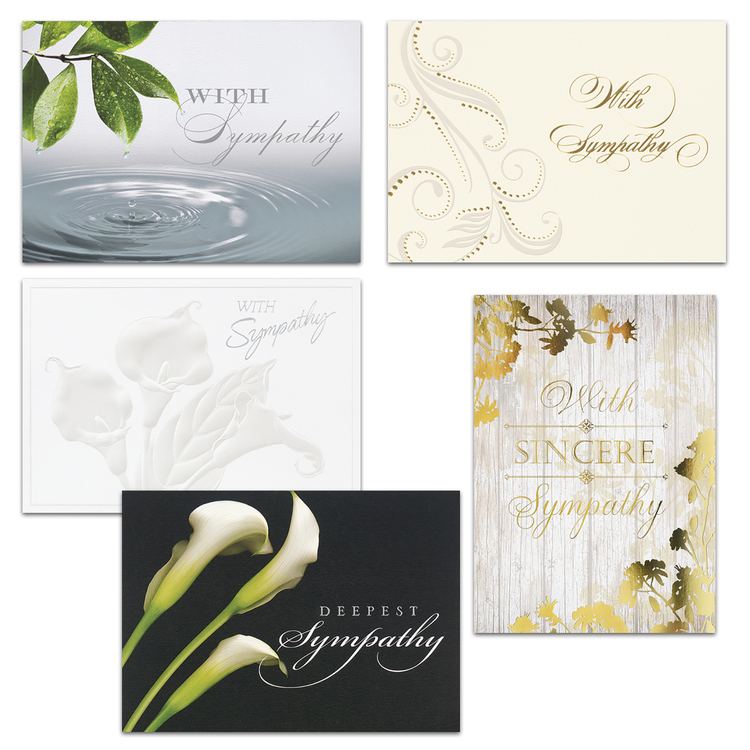 Great designs ranging from traditional to whimsical accent these all occasion cards, making them perfect for sending hopes, thoughts and wishes to everyone. Dimensions: 7 3/4"x5 3/8" and 7 7/8"x5 5/8. Five each of 5 different designs. 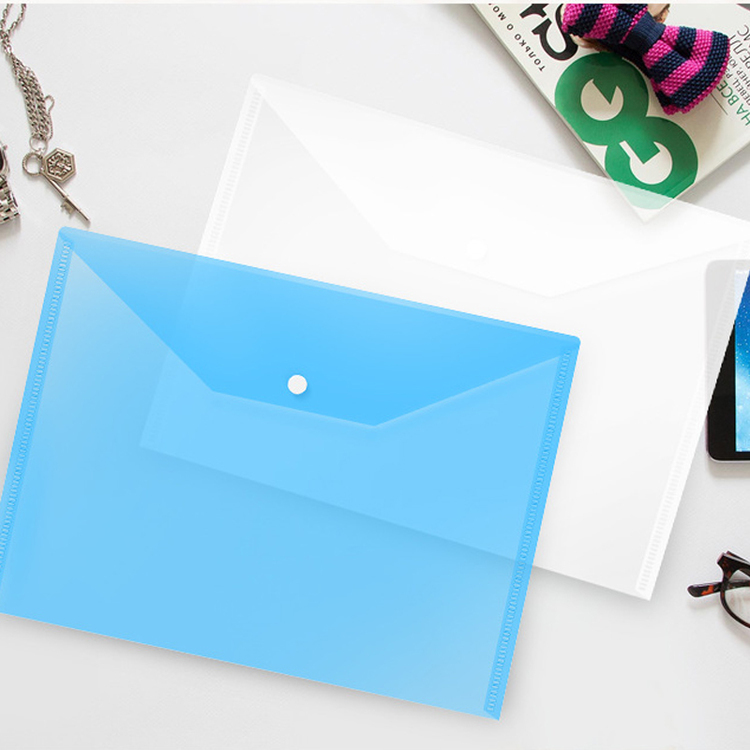 This document envelope is stylish and convenient. 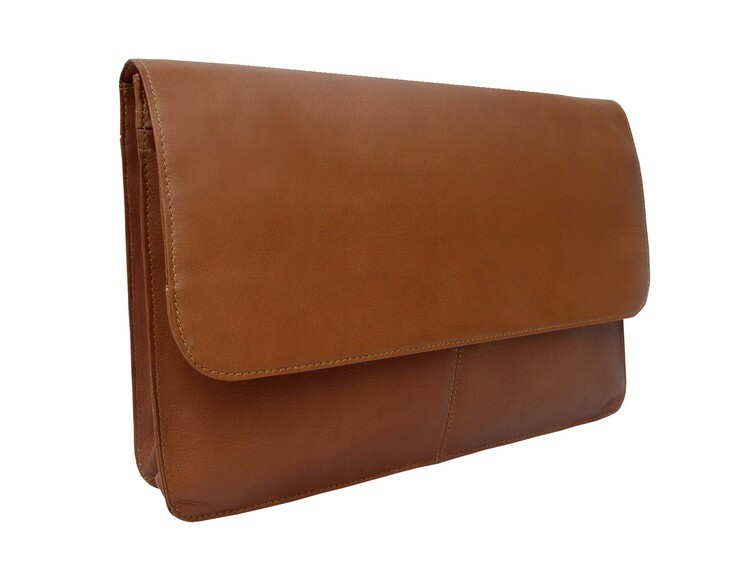 You can use it to carry some simple documents such as resumes and manuals. Made of high-quality PP materials. Use plastic button button to prevent slipping, easy to store. Ideal for storing files, files, office supplies and other learning materials. Not crumpled, wet, or torn.  Ideal assignments, files, notes, coupons or photos. This is very helpful for companies or organizations to promote their own brands. 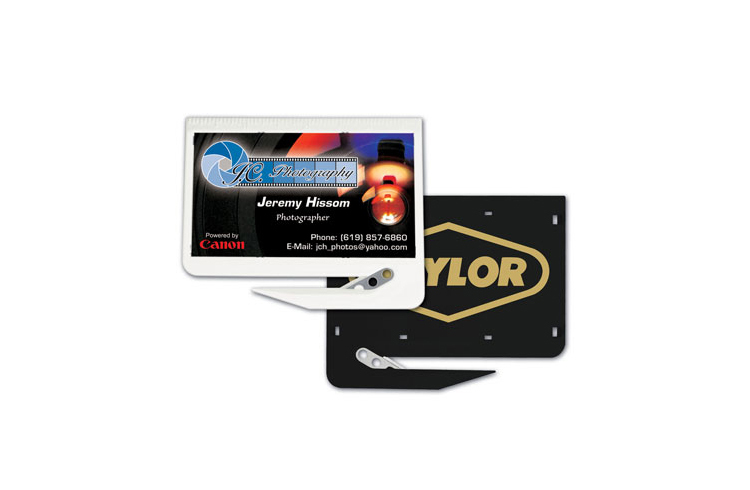 Price includes 1 color, 1 side and 1 location. 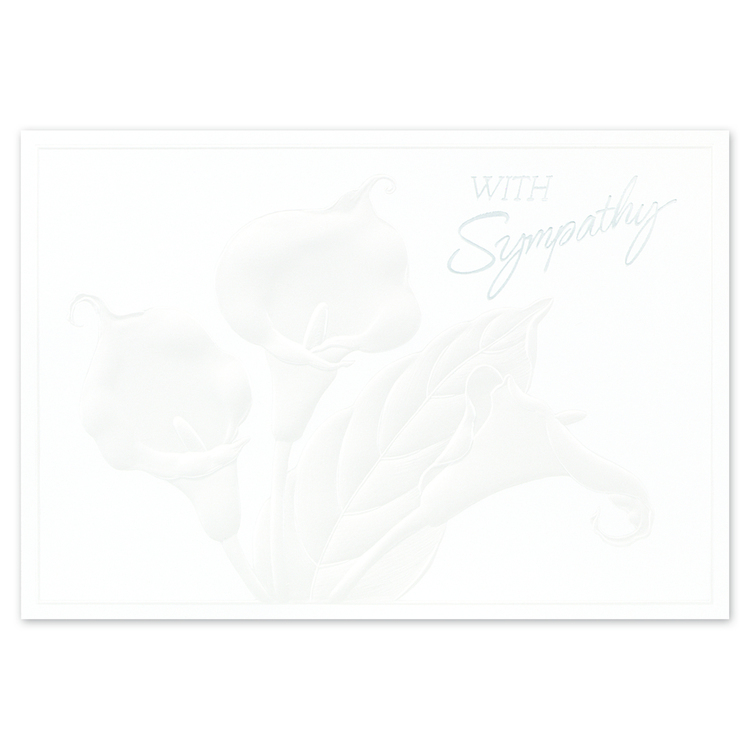 Stamped and embossed pearl and silver foil generate true beauty and elegance on this best-selling sympathy card. 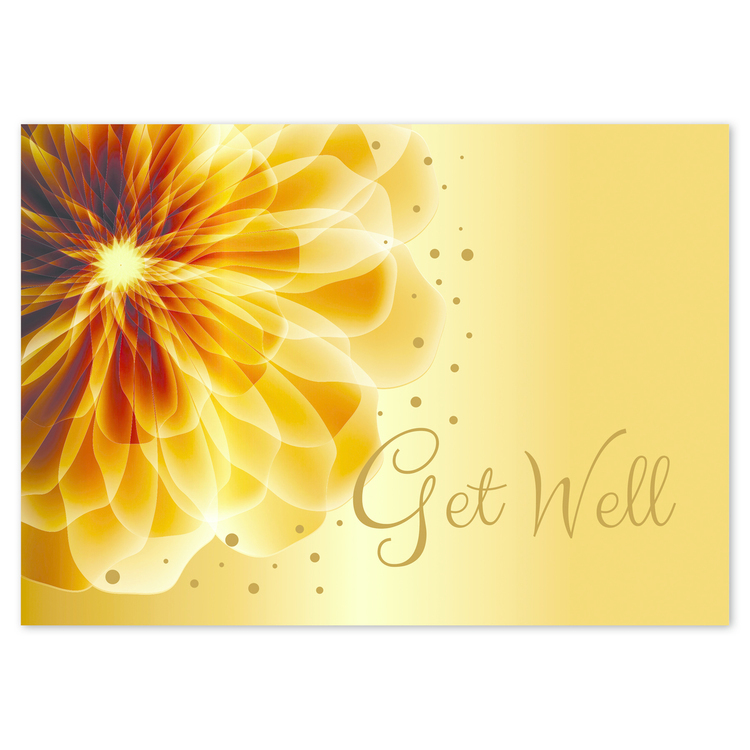 Features Pearl Foil Embossing and Silver Foil Stamping. 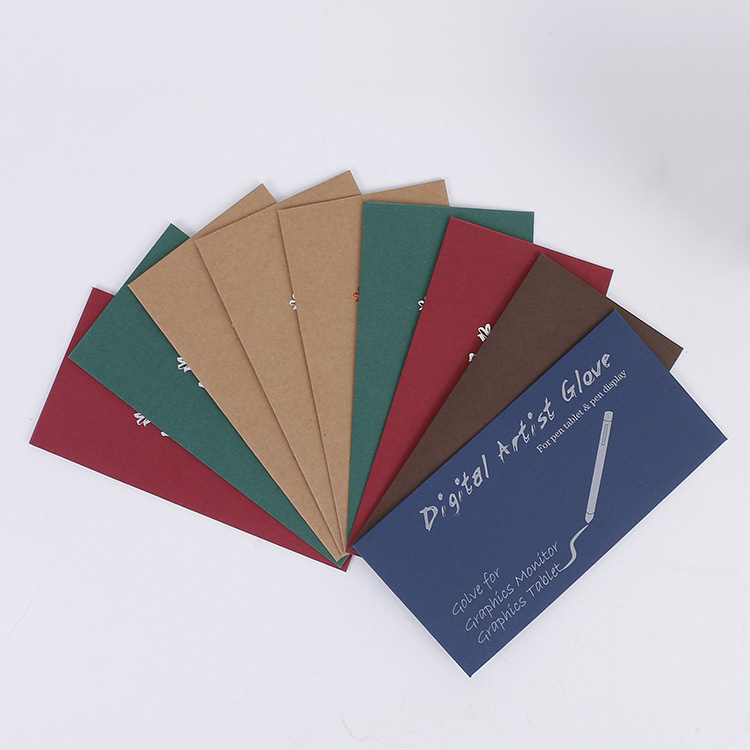 These cards are made from paper that is Green Seal Certified and/or made from paper that contains 30-99% post-consumer fibers. 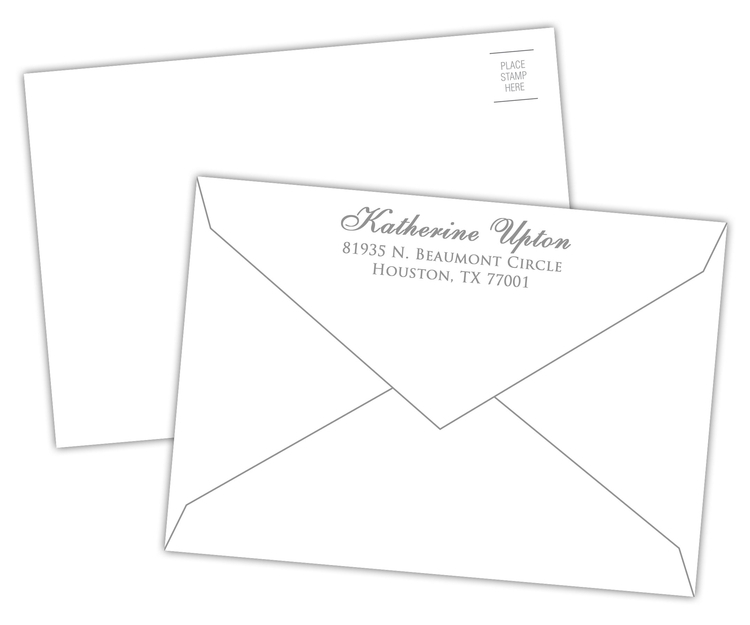 Price includes blank Silver Lined White Fastick® Envelope. If color, lettering style & verse are not specified, we will print Black ink, lettering BAX & verse XC845. Best Seller. 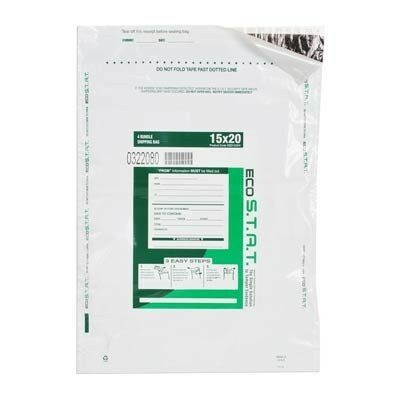 Minimum order of 100 envelopes is required. 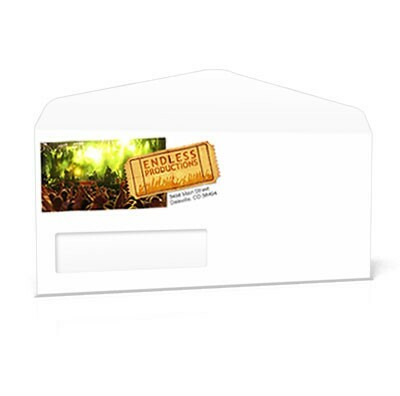 Prices include printing on the backside flap of the envelope in full color. 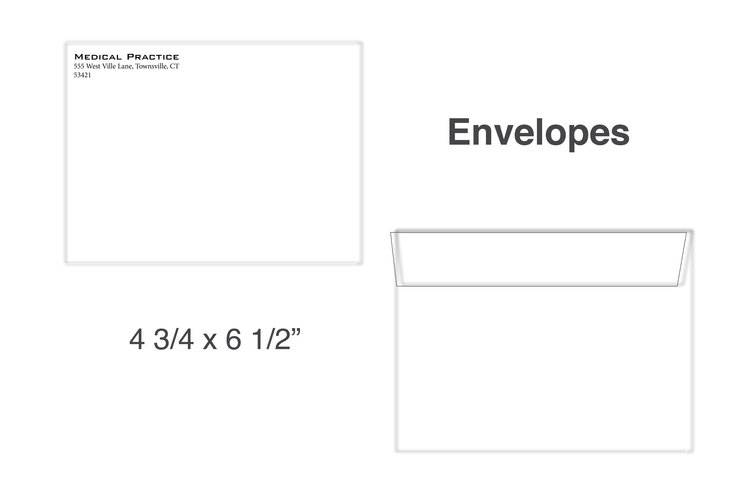 Please note: Envelope prices DO NOT include insertion.